The Fone Bandit is now in it’s tenth year and for 2017 most of their work has been focused on traction and speed. 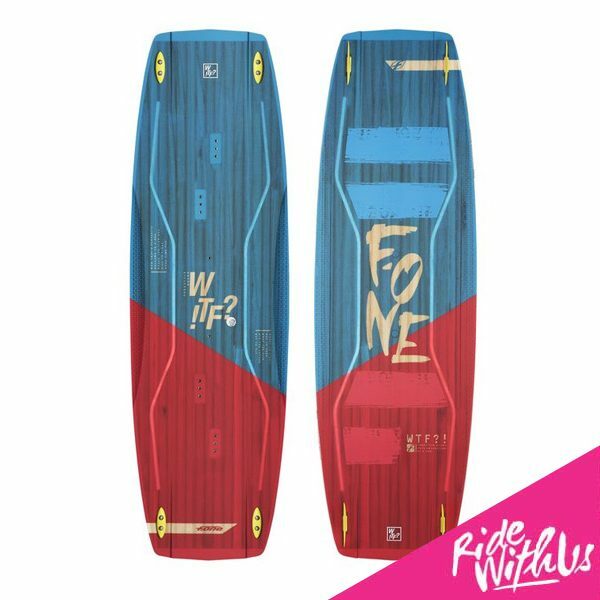 Powerful enough to achieve early planing, the kite seems to selfregulate naturally to pull you effortlessly. What is most surprising is that we have got rid of the lateral pull so that you can ride with less pressure on your back and in your legs. 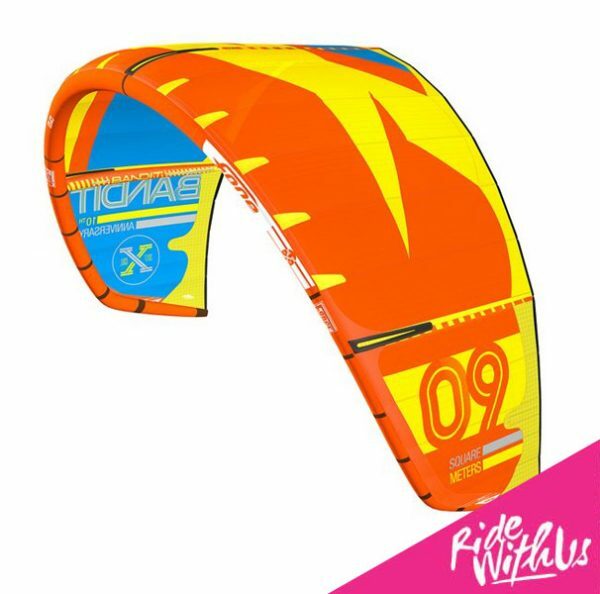 Riding upwind is amazingly easy, traction is softer and totally regulated.